Exhibitions and shop opening hours, Easter Time. 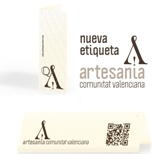 From monday 15th to thursday 18th of april: from 10 a.m. to 13.30 p.m. and from 16 p.m. to 19 p.m. Free entrance. 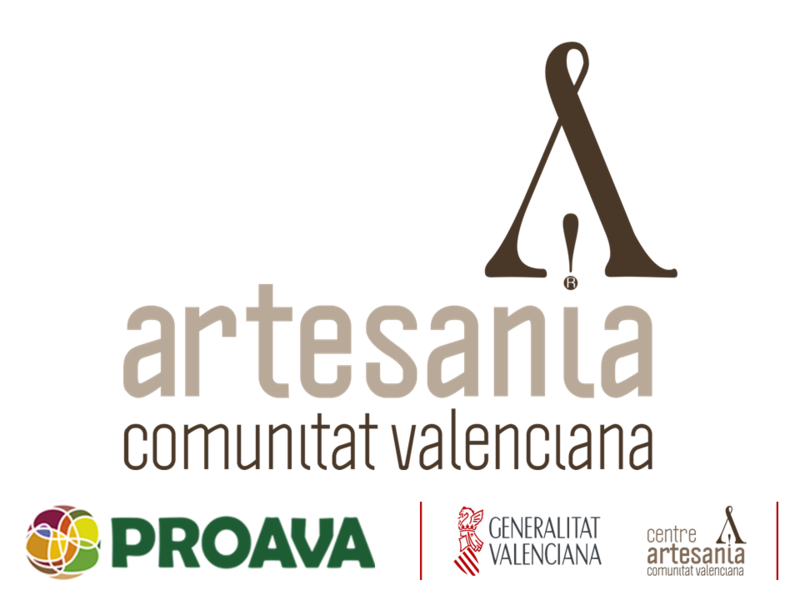 The Arts and Crafts Centre of the Valencian Community will reopen its doors on tuesday 23rd of april.